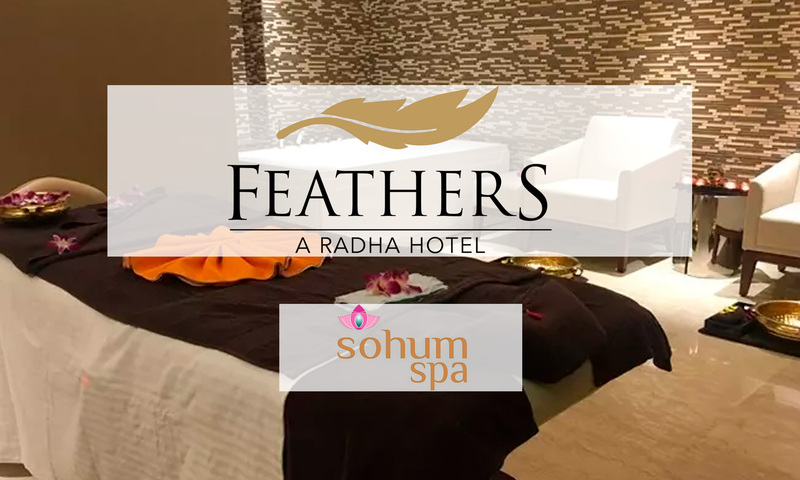 Sohum Spa is a group of luxury spas and spa&#13; resorts offering premium luxury wellness services. It offers a wide range of complete&#13; holistic rejuvenation experiences that combine the best traditional Indian&#13; Ayurvedic therapies coupled with western ideologies. 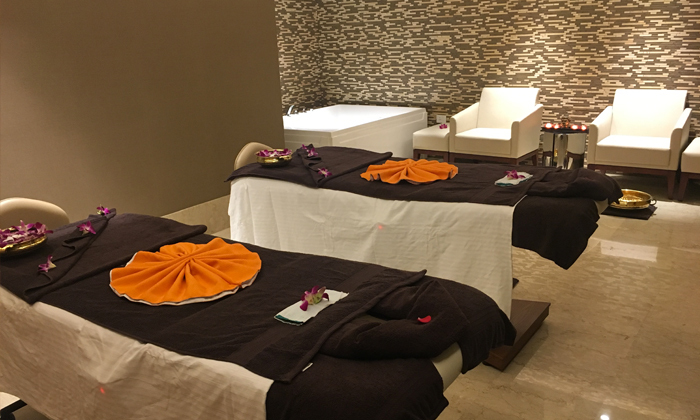 With years of expertise&#13; and experience in the wellness industry across Asia, the Middle East and&#13; Africa, the Sohum brand is among the most preferred choices for wellness&#13; resorts, luxury spas, spa training academies, spa consultancies, beauty&#13; products and wellness workshops.